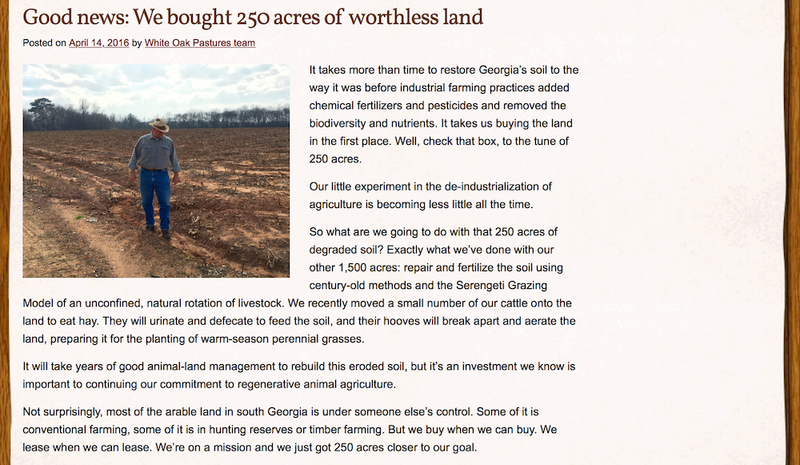 White Oak Pastures is in the vanguard of the regenerative agriculture movement with owner Will Harris, a force of nature himself, riding (with) shotgun in his Jeep. Fighting the industrialization of agriculture, White Oak Pastures is making a difference by using traditional methods in radical ways. 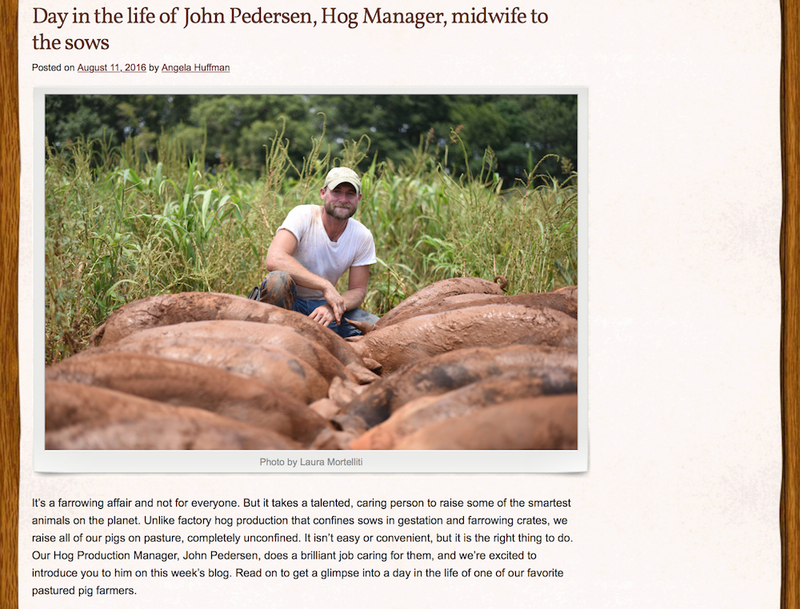 Stewardship for the land and respect for the livestock guide their actions as the next generation of the Harris family takes White Oak Pastures’ zero-waste, humane and sustainable practices into the future. 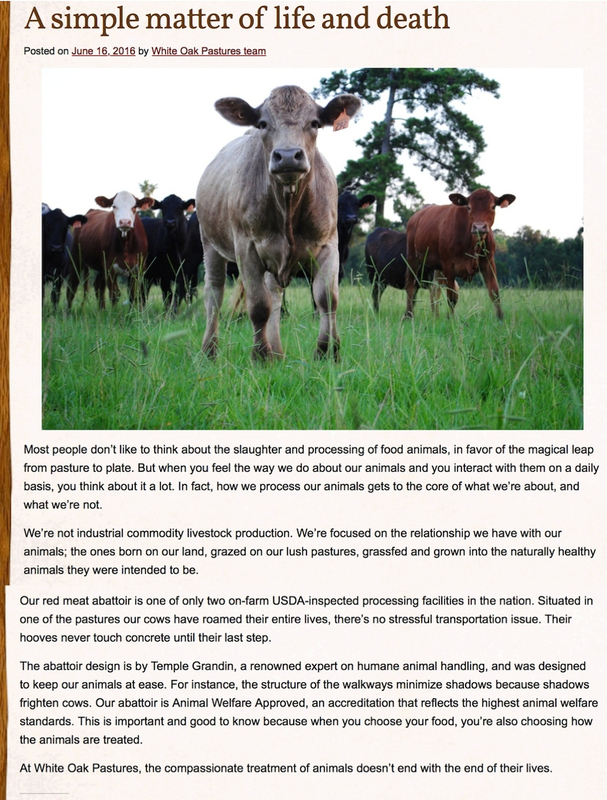 Prime Chuck worked on branding and packaging, did some outdoor boards along a blue highway, and created the tagline “Radically Traditional Farming.” Along the way, we also wrote a few blog posts for brand voice reference, including the three below.